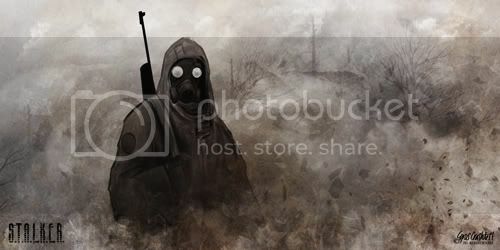 Collaberative works between American writer Psynexus and myself - our most recent work in progress is a redux and graphic enhancement of Psynexus' long running S.T.A.L.K.E.R. 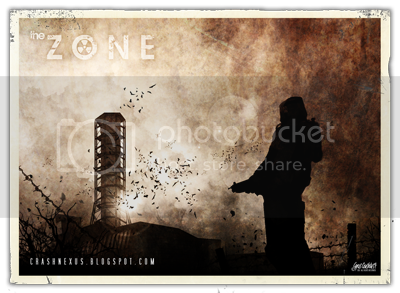 'fan-fiction' - The ZONE. hopefully we'll have another free illustrated short-fiction download due by the weekend. the following week, we have a double-header of S.T.A.L.K.E.R. fiction - fully illustrated and yet again, FREE to download! we just uploaded our first stock pack to deviantart - 20 high res textures for digital artists to play with. if you're wanting to use them for modding, get in touch and we can maybe sort you something.